The Durbanville culinary scene is slowly but surely expanding, adding more variety to the northern suburbs. The Hussar Grill, the latest addition to the growing suburb, offers carnivores a new spot to ‘meat’ and is sure to tempt you with its delicious menu showcasing the finest, most succulent cuts of meat. The rapidly expanding brand has introduced a brand-new premier grill room to Durbanville’s Village Square on Oxford Street. Owned by the same team who brought you the successful The Hussar Grill, Willowbridge, the new Durbanville spot offers those living in the area a more convenient location to get their Hussar fix. 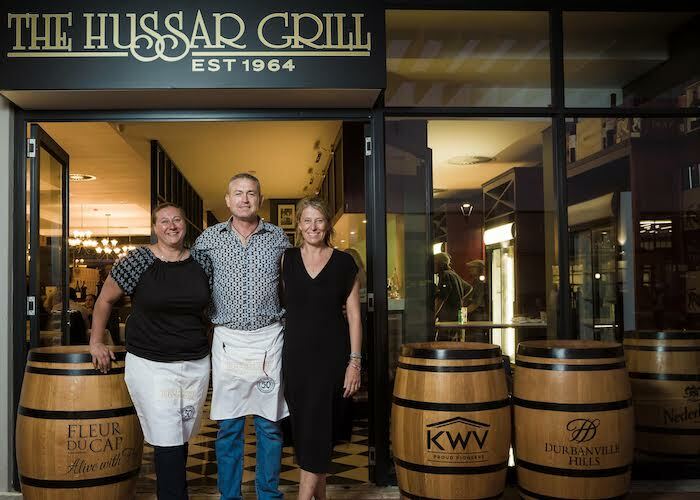 The Hussar Grill Durbanville Owners, Natasha du Pisanie, Russell Minter-Brown, and Lisa Minter-Brown. The massive 145-seater restaurant will have on offer the same perfectly grilled steaks and award-winning wine list for which The Hussar Grill is renowned. With four restaurants already in the Eat Out Top 500 list, this restaurant promises to offer the same excellent standards diners have come to expect from the stellar brand. Of course, in true Hussar Grill style, the restaurant also offers the much loved ‘no corkage fee’ for those wanting to bring their own wine. 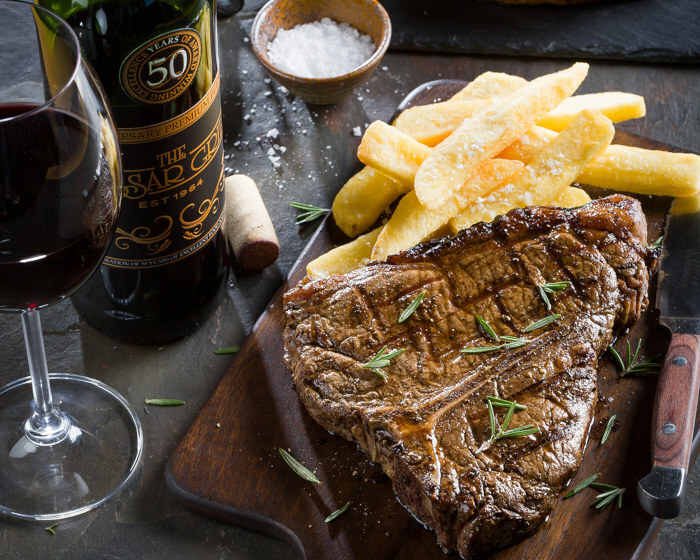 Superb steaks and fine wine – what more could one ask for? The Hussar Grill Durbanville is located at Shop 5 on Village Square, 36 Oxford Street, Durbanville. The restaurant is open Monday to Saturday from 12:00 to 22:00; Sundays from 12:00 to 16:00 and public holidays from 12:00 to 22:00. For more information visit The Hussar Grill website.